Employees are regularly busy and have high demands on them at work. Often, one member of staff has the responsibility of ‘locking up’ each night, but with the demands of your workforce this can often make this a burden and can potentially put your staff members at risk. Our teams at Omni Security can remove this burden from them and remove the risk from your organisation. Our lock and unlock services involve supplying fully licensed security officers to lock, unlock and set the alarm for your property daily within specified time windows. 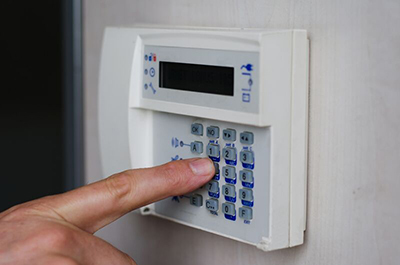 We also provide a fast and effective alarm response service, removing the risk to your employees. Our tracked and control room supported officers and vehicles supply an audit trail for your business. 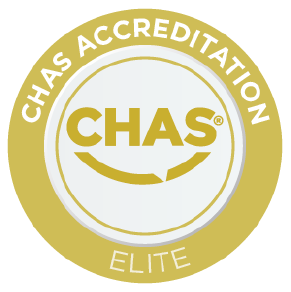 Our highly trained security officers are all fully SIA licensed and will work closely with you to ensure the correct procedures are followed as required by your insurance company. Our lock and alarm service allows you more flexibility in the hours you work without the responsibility of securing the building. Our security officers are highly trained and will lock and alarm your premises at specified times, following your individual company procedures. We not only offer scheduled open-up and lock-up services but also an on-demand/on-call service. In addition, our emergency response system is excellent if an alarm is triggered, someone has been locked out or a tradesman or contractor needs access. Our lock and unlock services are a highly effective, cost-efficient alternative to our more robust manned guarding services at securing and keeping your premises safe. Not only does it prevent staff members potentially forgetting to lock up the premises or keys being lost out of hours, but it also increases the safety of your staff, as they are more vulnerable when locking or unlocking a property. Omni’s mobile security teams specialise in protecting the people, property and assets of your business. 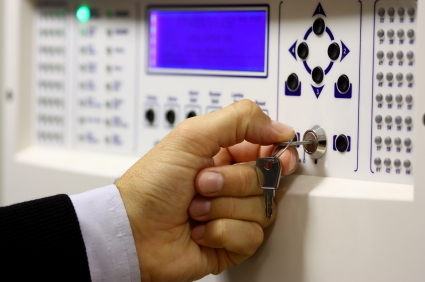 For more information on our lock and alarm services, get in touch with the experts at Omni Security Services today. We can create bespoke security solutions to reflect your needs throughout London and the UK. A reliable locking, unlocking and alarm response service, leaves you and your employees to take care of business.